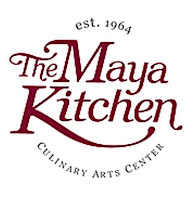 On June 29, Saturday, 9am-1pm, The Maya Kitchen presents the women of the Reyes culinary clan in a cooking demo showcasing dishes with Tagalog and Pampango influences, all slow cooked and worth passing on down to the next generation. 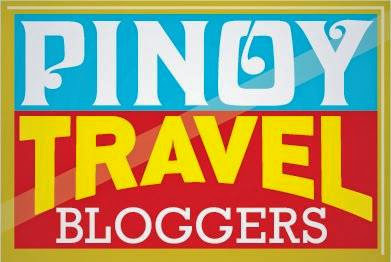 Well known chef, author, editor and host Nancy Reyes Lumen is joined by her mother Nena Reyes, sisters Marian, Corito and May as they prepare recipes perfected by the venerable Reyes matriarchs Lola Asiang Reyes and ‘Ina’ Maria Tancinco. Nancy Reyes Lumen calls herself a practical cook with her forte and culinary passion pegged on Adobo. This time, however, Nancy will prepare Mechado, the Lola Asiang way, using an unbelievable amount of shallots and over ripe tomatoes. The cut of beef is Kampto which will require hours and hours of slow cooking. The sauce (Sofrito) alone, without the beef, is already a great dish by itself. Marian Reyes is a natural born cook with exceptional taste buds who can create recipes from scratch and duplicate the elders’ dishes perfectly. She will prepare Ina’s Adobong Manok sa Beer. Corito Reyes is the sporty daughter who is into mountaineering, fishing and was once a tennis champion. She will do her version of Pastel de Lengua. The youngest of the 12 siblings, May Reyes Serrano, is known for her Kesovore Spread. This time she will prepare her mother’s Pochero using her homemade cured bacon.